Did you know that Rayne Station was used as a key railway connection to Andrewsfield Airfield, Great Saling in World War II? 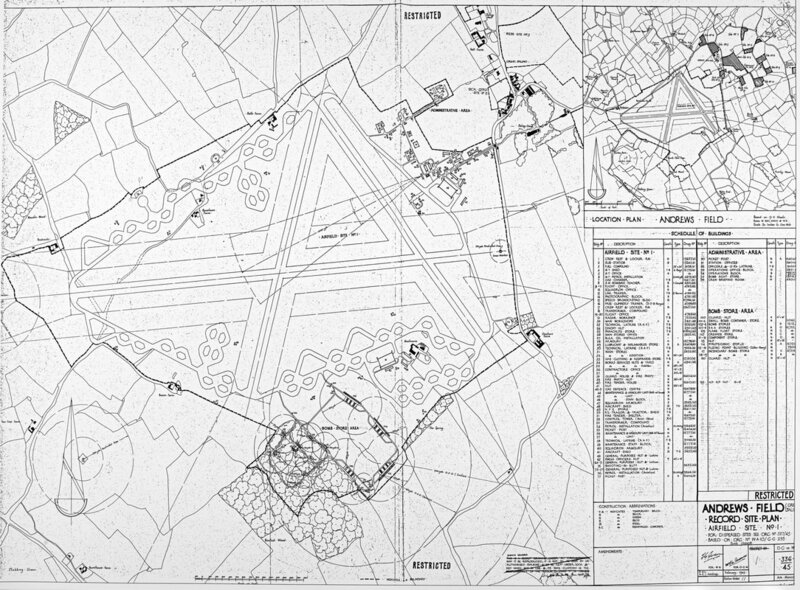 Following America’s entry into World War II, a total of 14 airfields were built in England by 800 members of USAAF 819th Aviation Engineer Battalion for the use of USAAF on bombing missions over the European front. They were built to Class A bomber airfield standard and “for war duration only”. Eight of these were in Essex, including those at Gosfield, Great Dunmow, Stansted Mountfitchet and Andrew’s Field (originally known as Great Saling). Before construction began, the tiny lane to Great Saling had to be re-constructed to allow heavy vehicles access to the site from the main Braintree to Dunmow road (B1256) and Rayne Railway Station. Familiar landmarks disappeared. Almost 23 acres of mature oak trees were cleared, along with Muchmore’s Farm which was demolished. Work went on 24 hours a day. 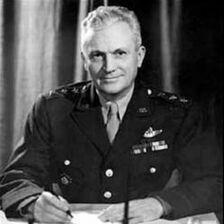 It was renamed Andrewsfield Airbase in honour of the memory of General Frank M Andrews who was killed when his plane crashed in Iceland in 1943 on a flight back to the USA. Andrews was a pioneer in air power. The airbase was home to 96th and 322nd Bombardment Groups flying B-17F Fortresses and B26 Marauders. It was the first airfield in England to be completed by USAAF and the first to be given a name rather than a number. The base was home to 413 officers and 2,225 other ranks. 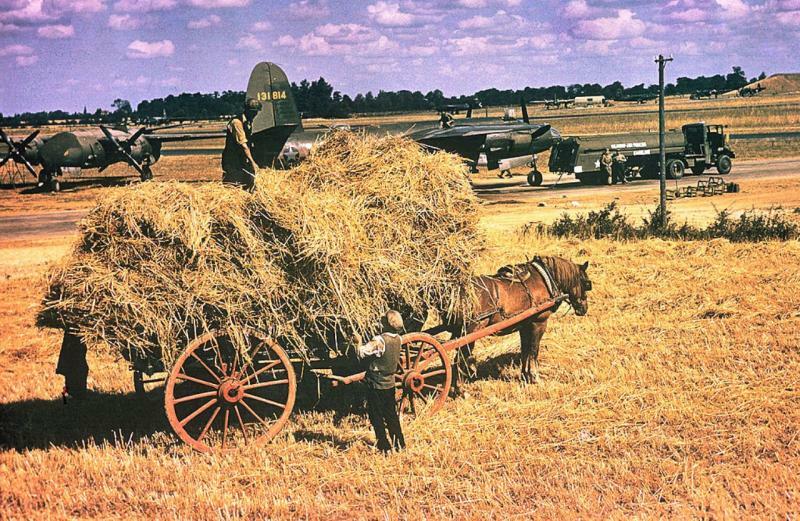 Following the transfer of USAAF operations to mainland Europe in 1944, the airfield was handed over to the RAF in October of that year. The site was abandoned in 1948 and fell into disuse until 1970s when it was taken over by Andrewsfield Flying Club which continues to operate at the airfield. The Braintree to Bishops Stortford railway branch line played an important operational role during World War II when it carried more freight than in all its previous history. 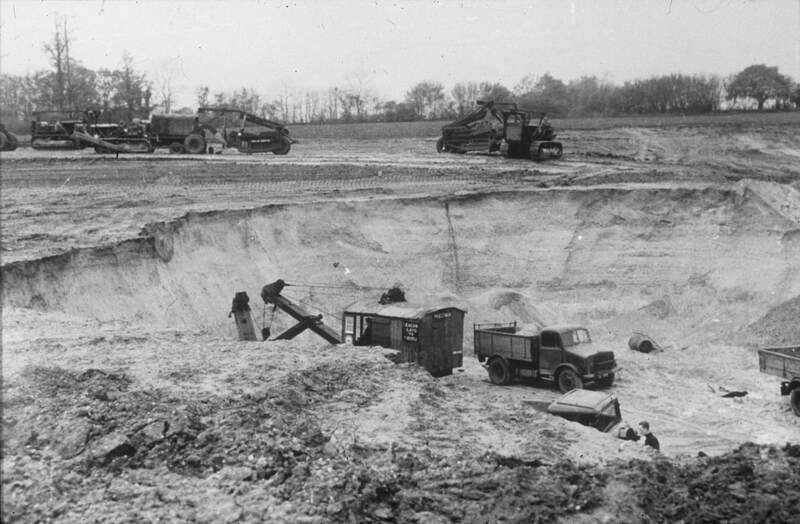 In 1942, it was used to transport thousands of tons of rubble for the construction of the airfield and after it became operational, massive loads of bombs and munitions were carried there under cover of darkness. 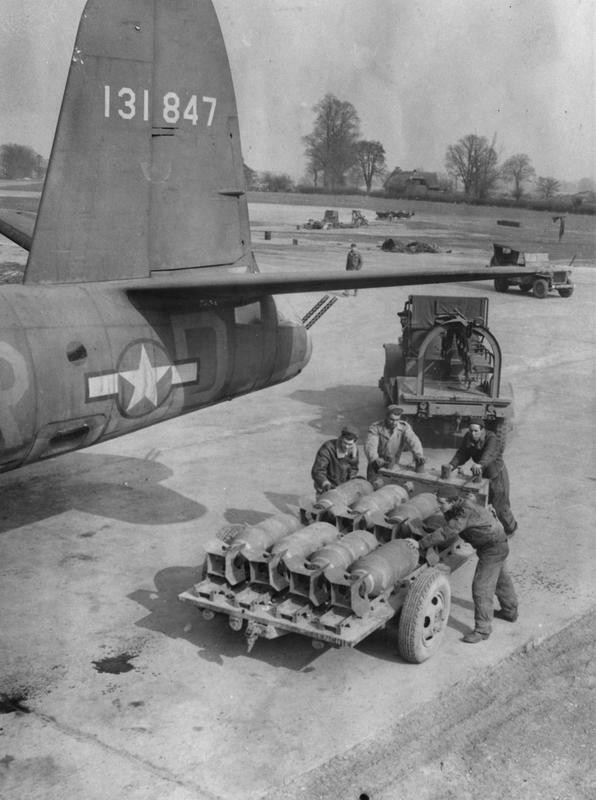 USAAF bases at Stansted and Easton Lodge were also regularly supplied with armaments and stores via Bishops Stortford and Takeley stations. ​Trains were often machine gunned by the Luftwaffe and attempts to bomb the ammunition trains were made on several occasions. After the invasion of Europe in 1944, the line was used by ambulance trains to bring back wounded servicemen via the Port of Harwich to the military hospitals at Haymeads Lane, Bishops Stortford and Black Notley near Braintree. Further information on Andrewsfield can be found at the IWM American Air Museum.